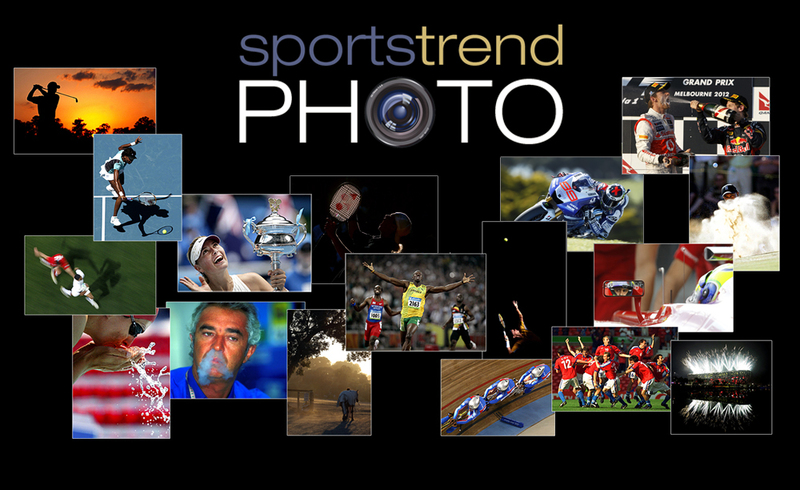 SportsTrend Photo was formed in 2010 by David Trend and Brandon Malone after both these experienced photographers saw a gap in the market for high quality professional sports photography for junior sports and associations.We personally control quality so our final product is far superior to any of our opposition. Clients include School Sport Victoria, School Sport Australia, Dandenong Basketball Association, Southern Peninsula Basketball Association, Frankston District Netball Association and many local footy, basketball, netball and soccer clubs. David has covered many sports in his carreer and has contacts all over Victoria through his time involved in the Sports Industry and later working as a professional sports photographer for SMP Images (the largest sports image supplier in Australia).During this time he covered AFL Grand Final's, Test Cricket, Australian Open Tennis and International Rugby before joining Brandon in creating THE company for all junior sports photography. Brandon has covered every major sporting event including 4 Olympic Games, 3 Soccer World Cups, 6 Ryder Cups, every major golf and tennis event and the entire Formula One season for 5 years. Clients included Adidas, Macdonalds, Mastercard, Sony, Puma, Coca Cola, Hyundai, HSBC Golf and Hippo Golf. His work has been published in every major newspaper and sports magazine including the NY Times and Time Magazine and has won many awards for his work.  Now he has turned his ability to providing junior sports associations with the highest quality photography normally reserved for AFL and other top level sports whilst continuing to cover professional sport for Reuters, the worlds largest International News Agency.